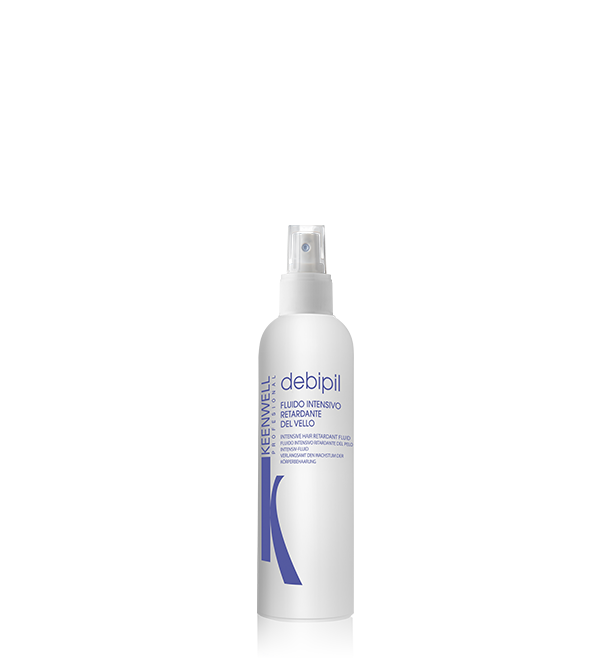 Effective hair growth inhibitor concentrate with 24% of innovative active ingredients. Specifically formulated to significantly weaken and slow down facial and body hair re-growth process. 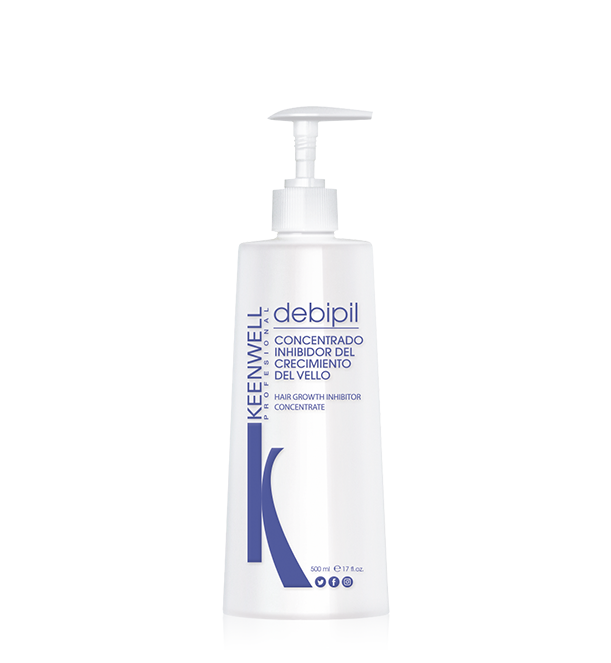 It penetrates the hair bulb and acts from the germinal cell, slowing down the growth and transforming the hair, which, application after application, weakens, becomes thinner, clearer and scarcer. 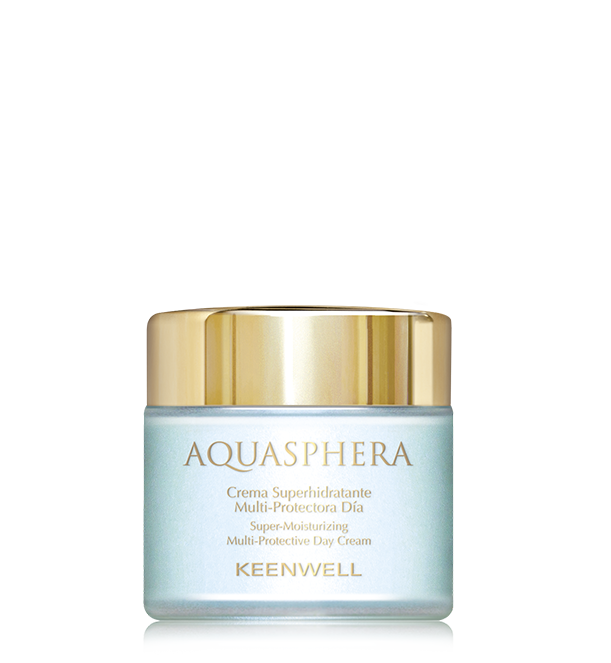 With emollient agents that hydrate and calm the skin, giving it a silky touch, leaving no residue. Its high concentration in vegetable active ingredients weakens and significantly inhibits the growth of facial and body hair. It permits a decrease in the frequency of depilation and offers a longer lasting smoothness between two hair removal treatments. Its vegetable active ingredients (Saw palmetto, Epilobium, Pumpkin and Gymnema sylvestre) act in synergy for a triple action: 1) growth reducing effect, by suppressing the keratinocytes proliferation and reducing hair follicles mitotic activity; 2) anti-androgenic “hormone-like” effect, by inhibiting 5α-reductase, limiting testosterone production and destroying keratin constitutive helix; 3) growth inhibitory effect, by blocking cell growth in hair matrix. Professional use. 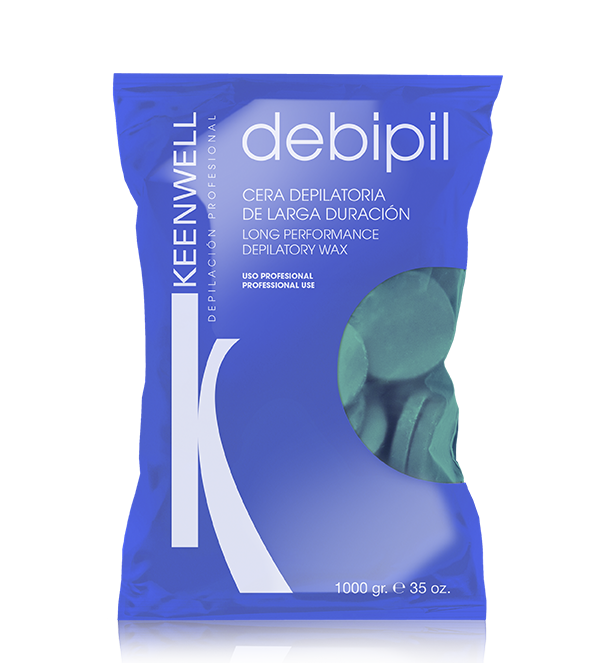 In the phase of inhibition of the professional hair removal treatments of KEENWELL Debipil Method. 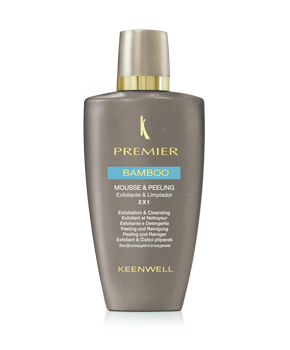 Apply immediately after waxing, in a circular massaging motion until it is entirely absorbed. 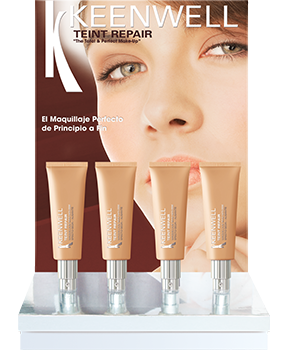 Repeat applying after each depilation. 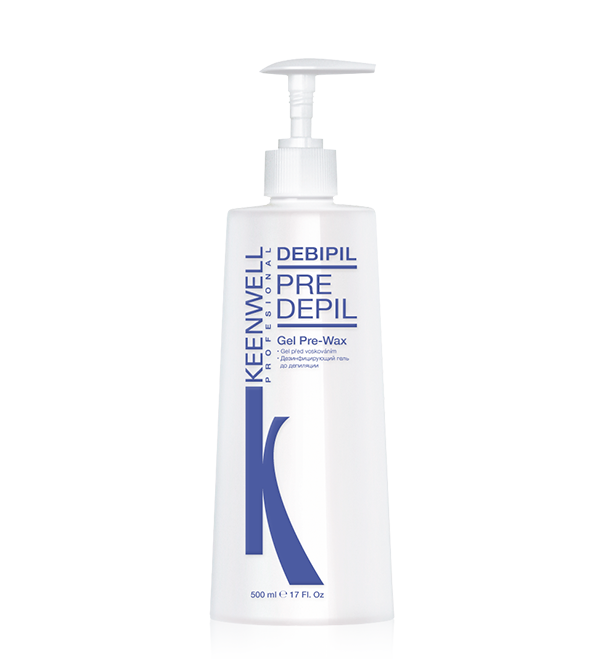 Recommendation: After Hair Growth Inhibitor Concentrate application, wait about 3 hours before showering. 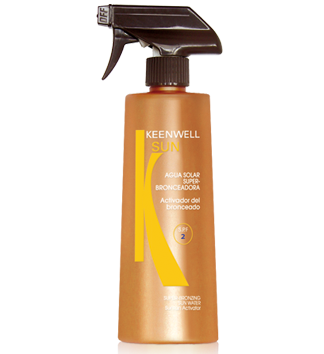 The safest solution to inhibit hair growth. 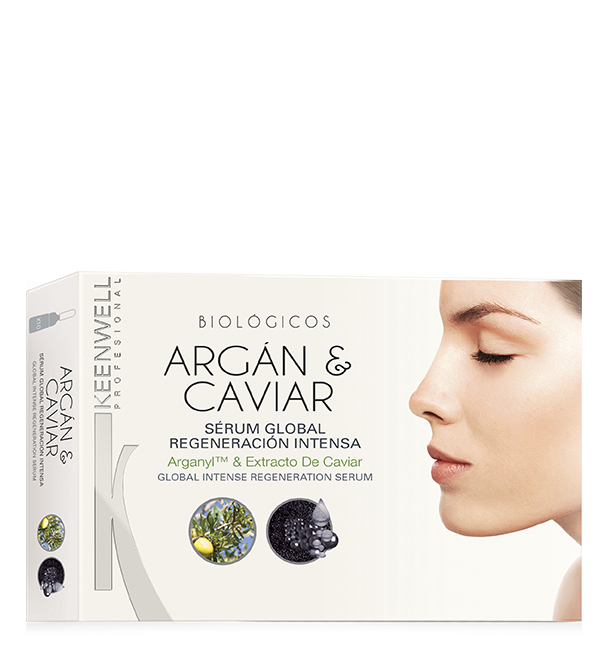 From the first applications, important reduction of the density and the consistency of the hair in the treated areas. 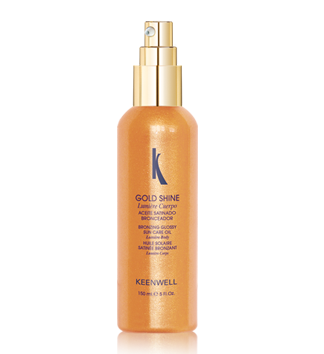 Slows down hair growth, transforming it, which weakens, appears finer and sparser. 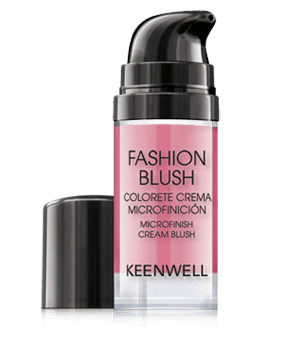 With emollient agents that soothe and soften skin, it provides a silky touch and does not leave any residue. 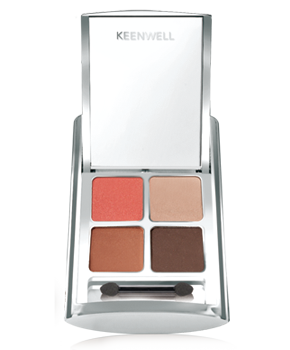 Skin better hydrated, with a silky touch and less post-waxing irritation. Extends the time between hair removal procedures and improves depilation results. ARP 100 is a vegetable complex. Due to the high natural proline content of Epilobium roseum and to the action of Saw Palmetto and Pumpkin seeds which are known for their anti-androgenic effects, ARP 100 is a unique active ingredient in products for body hair regrowth prevention. Lipex PreAct™ is a partically hydrogenated, deodorized vegetable oil from the seeds of the plant Brassica napus or campestris, making is liquid at room temperature and highly resistant to oxidation. 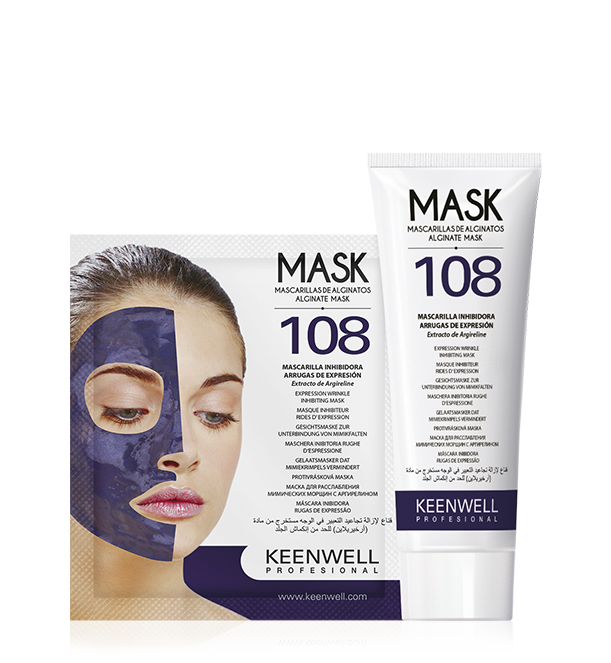 It is designed for cosmetic and dermatological applications, is rich in natural tocopherols and sterols, and has documented protective effect against photooxidation. 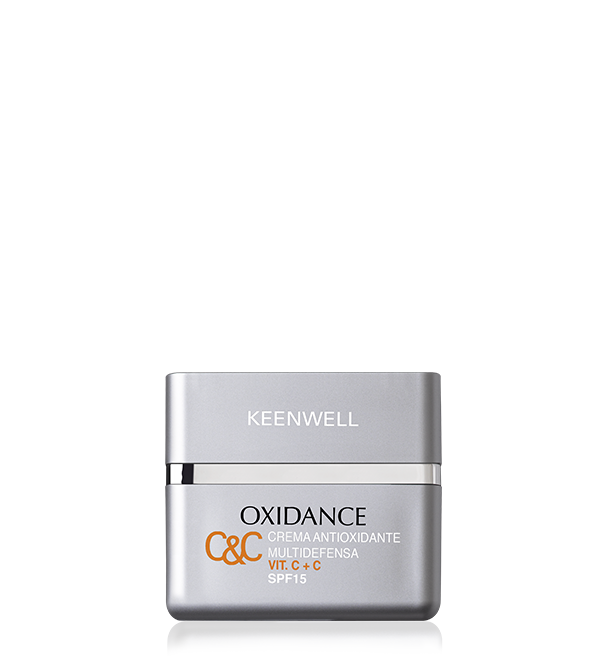 Acts as a moisturizing agent and film former. 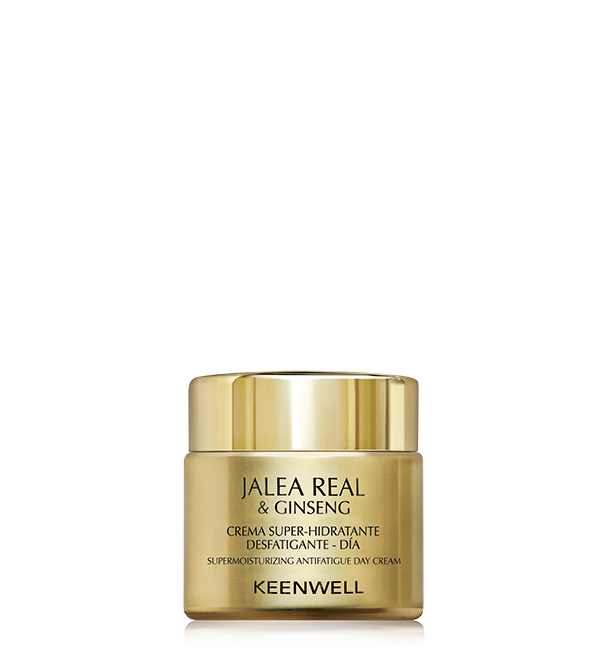 Confers a pleasant feeling and acts as a delivery system, helping the specific active ingredients included to penetrate more efficiently into the skin. 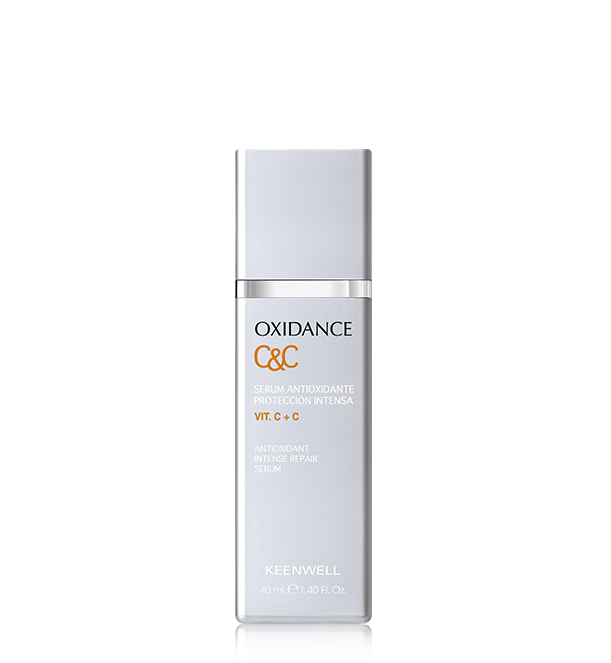 Contains polysaccharides that forms occlusive films to minimize trans-epidermal water loss (TEWL). 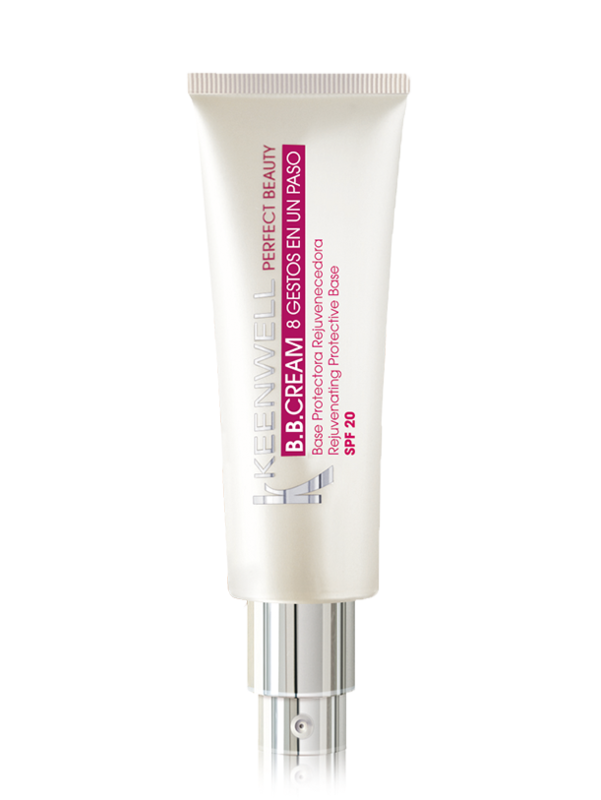 Offers long lasting long-lasting moisturization and also possesses firming and remodeling efficacy for skin compactness and elasticity. 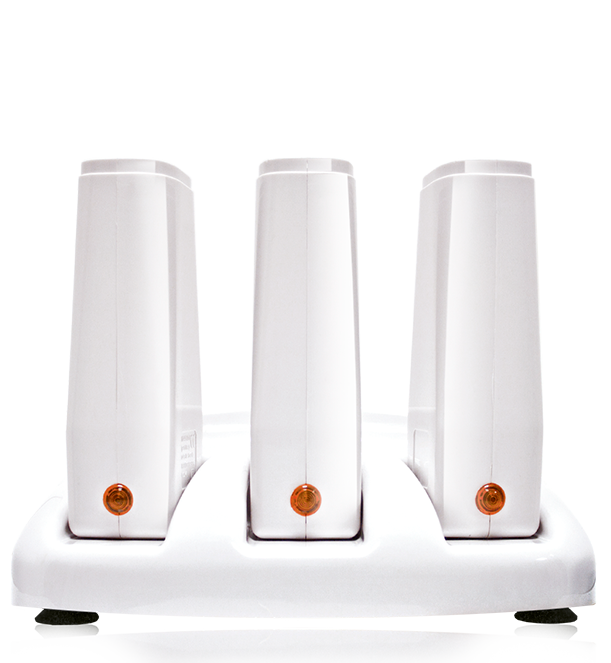 Pilisoft™ LS 9760 is an effective solution to prolong and visibly enhance the benefits of hair removal treatments. 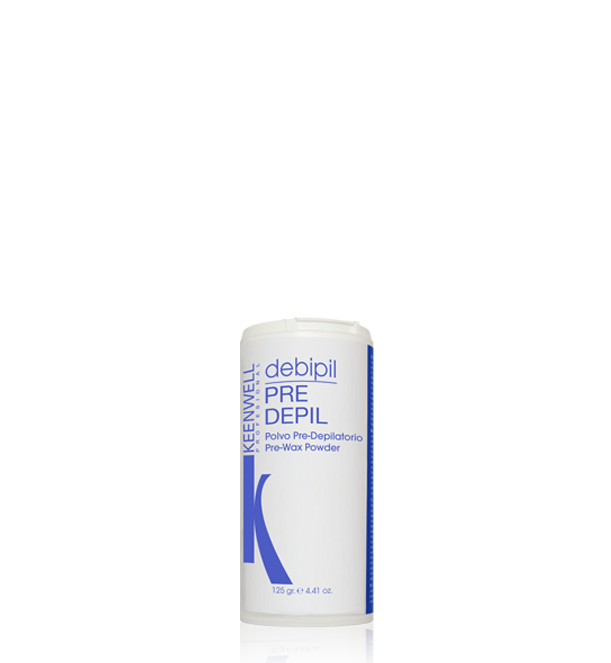 This product offers in vitro hair growth reducer, improved aesthetics and easier shaving. Pilisoft™ LS 9760 a botanical hair-growth inhibitor, offers the most sensitive skin a longer lasting smoothness between two hair removal treatments. 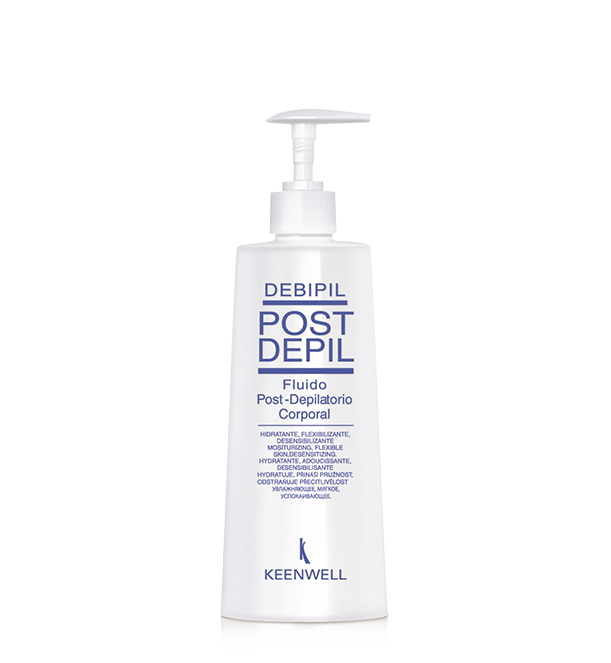 It also offer a reduction of hair growth, allowing for a decrease in the frequency of depilation or shaving. 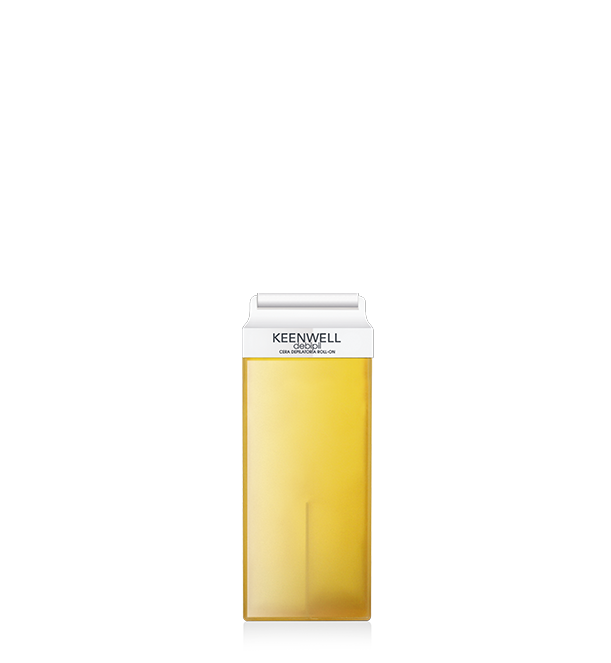 With high content of essential fatty acids (linoleic and linolenic) that are essential for prostaglandins synthesis , cell membranes fluidity , defense and growth mechanisms and for cell regeneration (scars, burns and premature aging) physiological and biochemical processes.